With a population of more than 240,000 (and almost 2 million in the conurbation), Porto is the second biggest city in Portugal. Its name comes from its situation as a major port on the Atlantic Ocean at the mouth of the Douro River. It even gave its name to the country (Portugal) and its famous wine (Vinho do Porto). Porto is a major city of culture. In particular, it is the home of the country's biggest university and its historical centre is listed ad UNESCO world heritage. 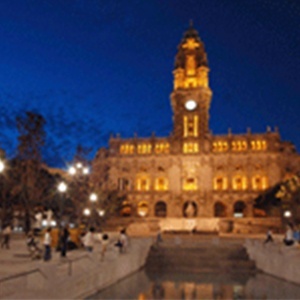 The latest exchanges of this twinning that started in 1977 have, for example, resulted in the participation of Liège in creating a "twin towns" park in Porto.